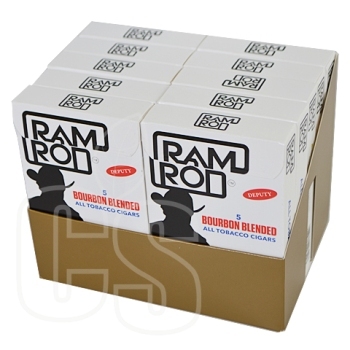 Another winning on-the-go smoke from Avanti, the Ramrod is a bourbon-blended cigar that packs a punch in every puff. 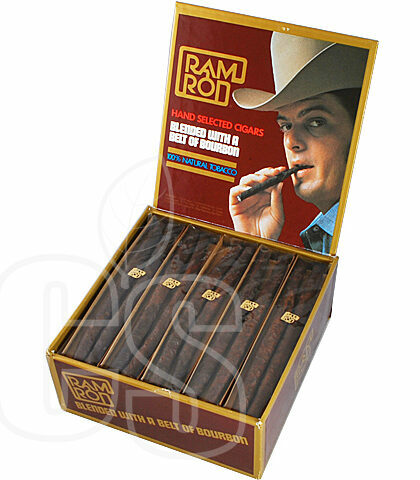 Using expert picked Tennessee and Kentucky tobaccos, the draw is smooth and the flavors are creamy. 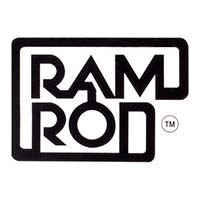 Over the years, the image of the brand has surely changed but no need to worry as the original formula has been kept original since… well it’s so damn good.